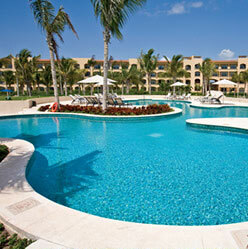 This is an unforgettable vacation getaway to the Riviera Maya, Mexico. Enjoy the all inclusive plan at Hacienda Tres Rios Resort, Spa & Nature Park for 2 adults, and 2 children ages 12 and under stay free. 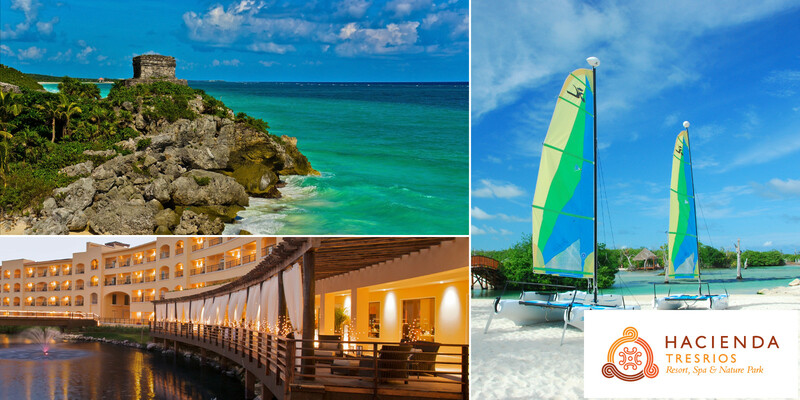 While you are there, visit Xcaret Park or Xel-Ha for a day of fun and adventure. 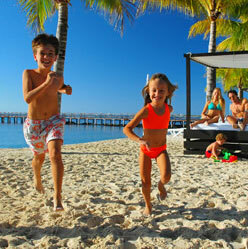 Take a well-deserved vacation and create memories to last a lifetime! Nestled in a 326-acre jungle nature park in Mexico’s Riviera Maya, Hacienda Tres Rios is an eco-luxury, all inclusive resort. 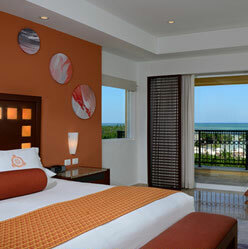 The all inclusive plan combines warm, attentive hospitality and luxurious room accommodations with delicious international cuisine in seven different restaurants and exclusive use of Tres Rios Nature Park. 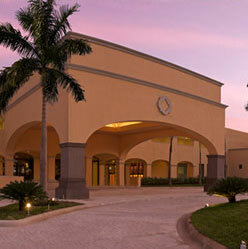 See more about Hacienda Tres Rios. 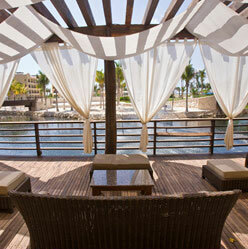 Xcaret showcases Mexican and Mayan culture, flavors, colors, history and natural treasures. 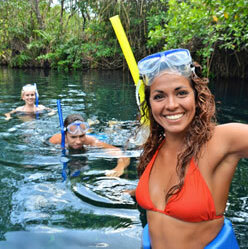 Float down the underground Paradise River, visit a Mexican cemetery or a Mayan village, see an equestrian show. 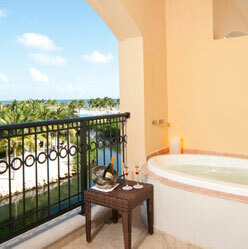 At Xcaret, the activities are endless. Xel-Ha is one of the area’s best-known attractions, a nature park boasting “world’s largest natural aquarium” where visitors from all over the world can snorkel, jump from the Cliff of Courage, zip line and much more. Explore the breathtaking natural beauties of the region. I WANT TO KNOW MORE ABOUT THIS PACKAGE!